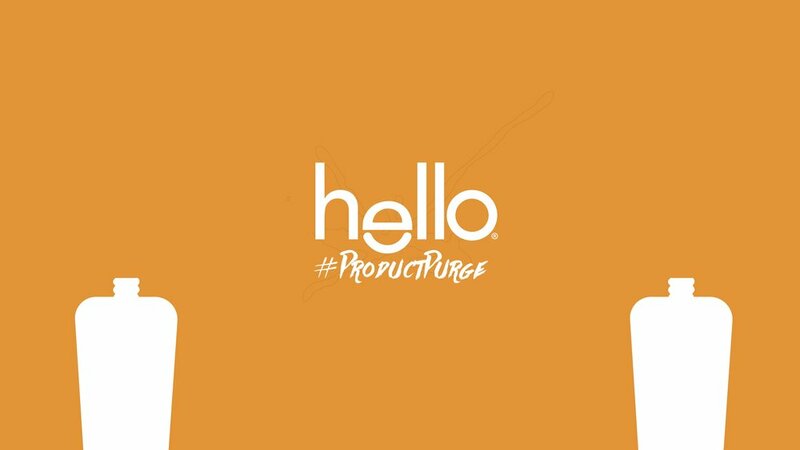 hello — b o b b y.
hello, a company that reimagined oral care, asked us to innovate another product category, create a campaign to launch it, and then pitch it to them. -what is hello’s vision and pathway? -how does hello say it? who is hello? the best price. 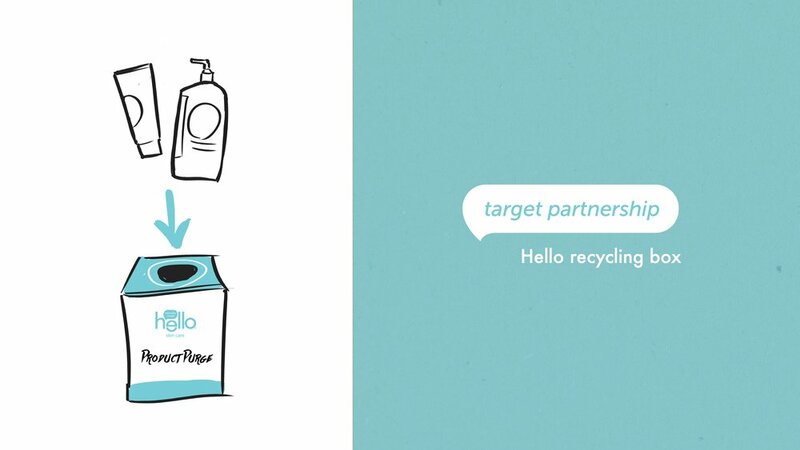 through circular design, hello is the best price for the consumer, the supplier, the business, and the environment. as the "great value" name is an endorsement for low price, we want hello to be an endorsement for the best price. what is hello’s vision and pathway? own routines. 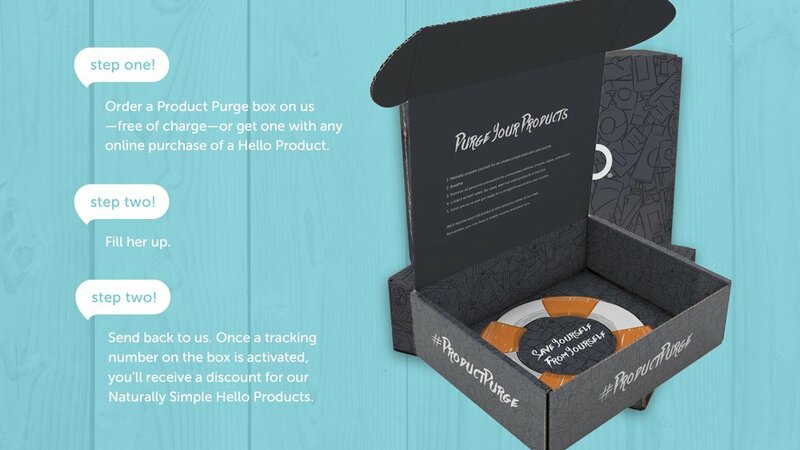 as branding saves us time in making a choice, routines saves us time in doing a process. routines simplify everyday processes, from making dinner to cleaning the bathroom to taking a shower. whatever category the cpg company enters, it can own the routine. 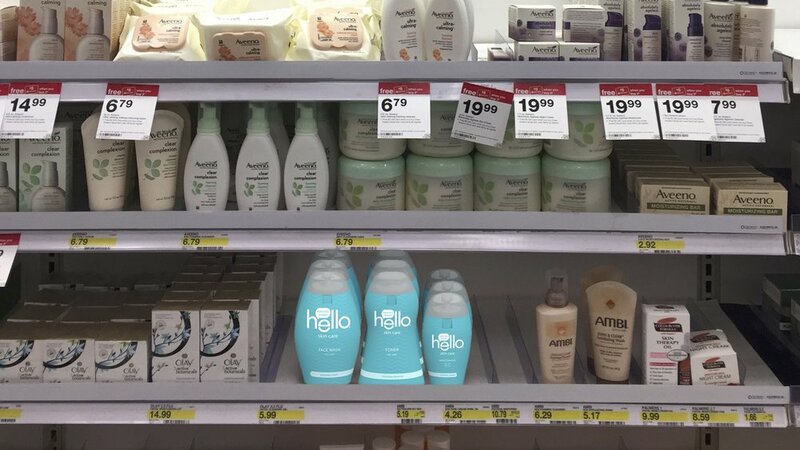 how does hello say it? naturally simple. 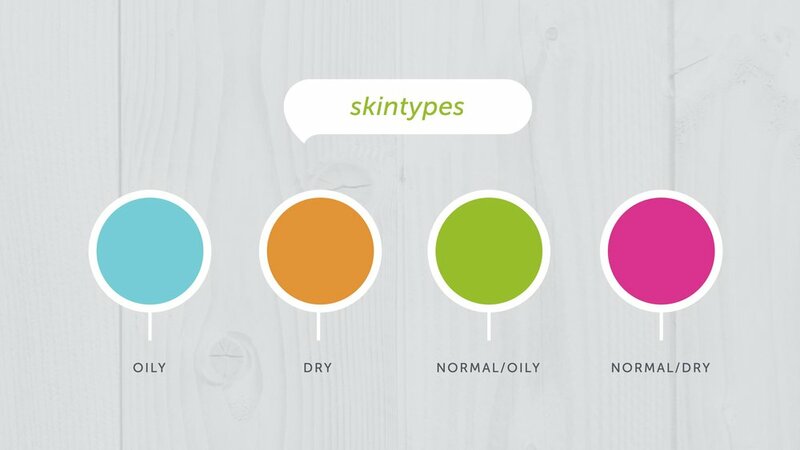 our communication strategy reflected the brand's vision and promise to use natural ingredients. client said we had the deepest understanding of the values of the brand and was excited about reinventing retail landscape. ...Before moving forward, I dove into the essence of the brand, what made this brand tick. My strategic partner and I boiled it down to the the essence of the brand and restructured it to take it that would carry it into future growth.